About the CourseThis 4 hour course teaches infant, child and adult CPR as well as rescue breathing and choking. We also discuss the #1 and #3 killers, heart disease and strokes, as well as instruction on proper use of the AED. This course will also include a digital reference book, qualification card and mannequin use. The First Aid portion of the course meets OSHA guidelines for industry and construction. This course covers all basics required for performing First Aid, some examples include seizures, diabetic emergencies, burns, bleeding, broken bones and more first aid emergencies. You will receive a two-year certification through the American Safety and Health Institute, nationally recognized. Got a large group? 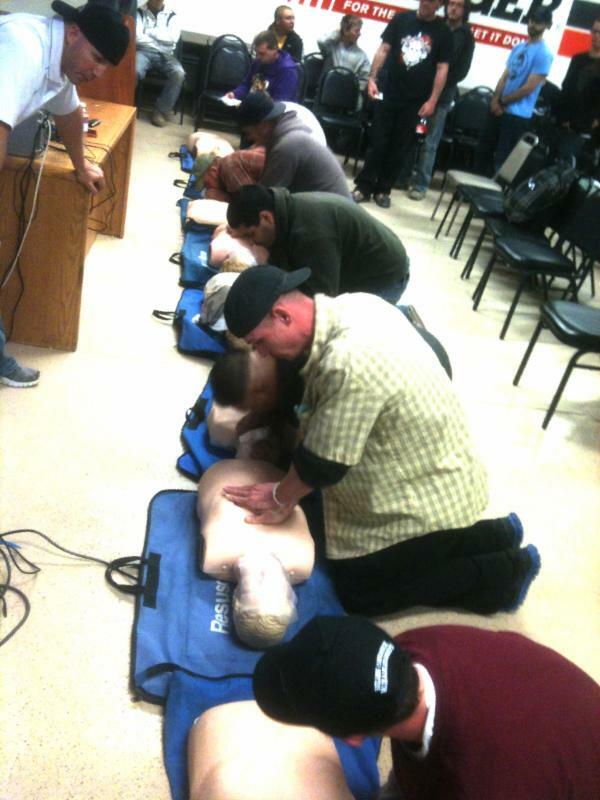 Partners in CPR is also available to come to your location to train your entire staff, please call 303.773.3504 or email Lindsay@PartnersInCPR.com to schedule your class.